Traquair dates back to 1107, and is said to be the oldest continually inhabited house in Scotland. 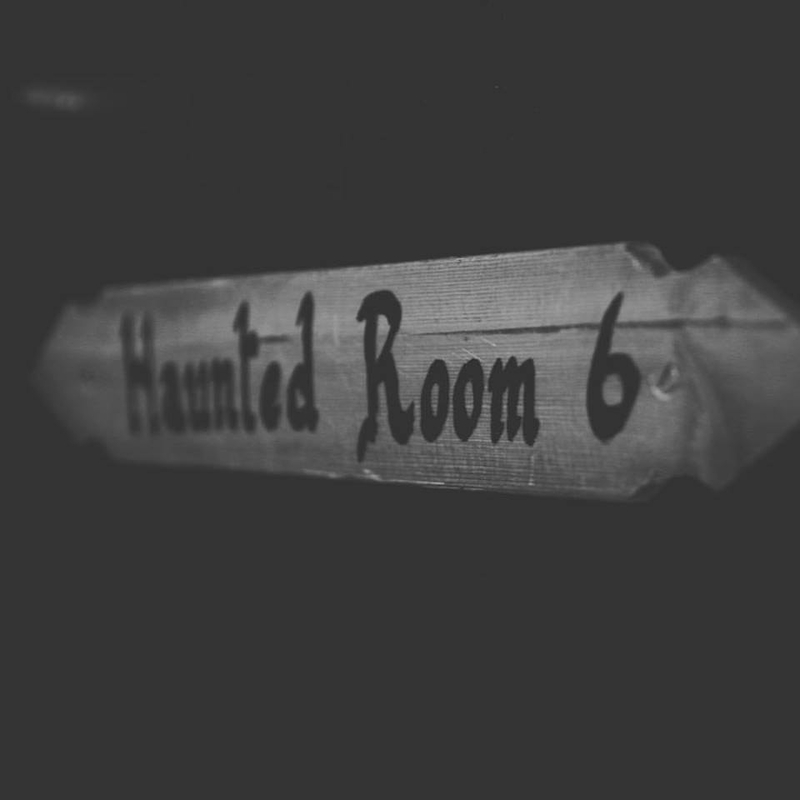 It’s also extremely haunted, and they run ghost hunts in October. A groundsman was working in the gardens when a lady in old-fashioned clothing drifted towards him, passed through a closed gate, and disappeared. Argh. If you want to a) stay in a gorgeous historic building and b) scare the bejesus out of yourself, you can book a stay via Airbnb.